Multiple flavors in stock, 100% pure hardwood pellets, no additives, flavor oils, or fillers like most of the other available brands. Made from 100% purpose cut whole trees, No saw mill shavings or Mfg scrap wood used. These work in any and all pellet smokers, don’t let your Grill Mfg tell you differently. 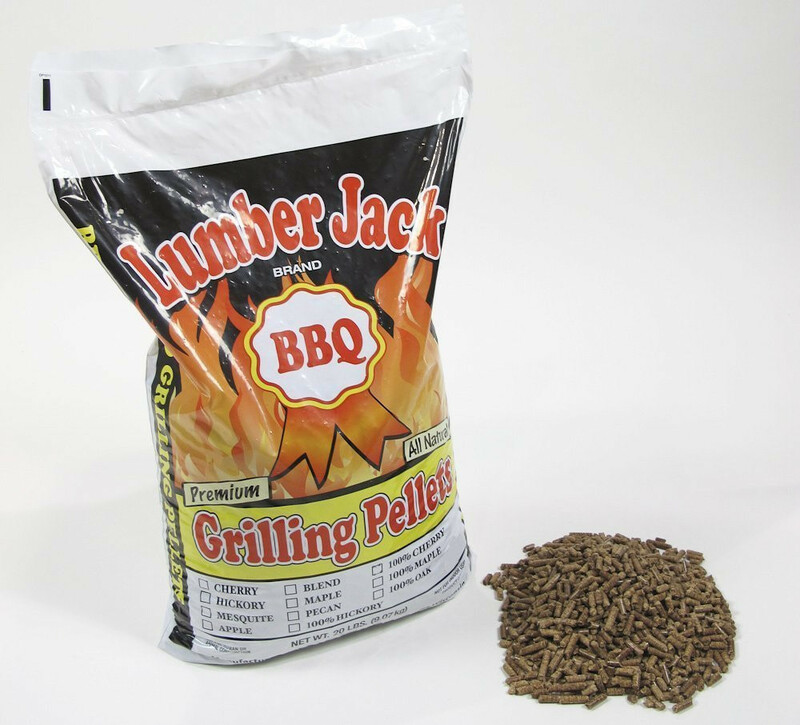 You can also use a supplemental smoke device click here to add smoke to a normal grill using these pellets. We stock 40# bags of wood pellets in various flavors at our pattaya shop.